The majority of economists would admit that money is powerful and that changes in money will impact the economy. 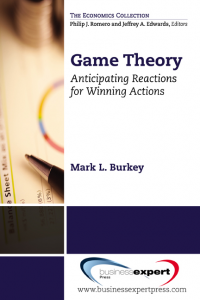 Monetary theory analyzes and determines how changes in the supply of money affect the economy. 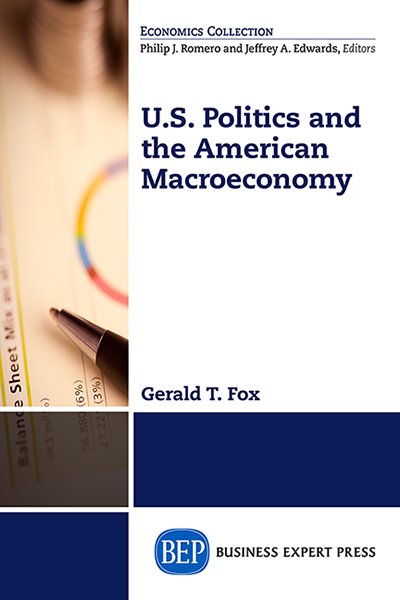 This book details the collection of policies that use monetary tools known as monetary policy. For example, the main monetary authority of a country is its central bank. In the United States it is called the Federal Reserve Bank System (Fed), which is a federation of 12 Federal Reserve Banks. The Fed is responsible for initiating printing of money, monitoring the interest rate, and controlling the supply of money in the economy. Monetary authorities are shielded from executive branch interference by serving 14-year terms. This allows them to act without worrying about political fallout or fear of losing their jobs. 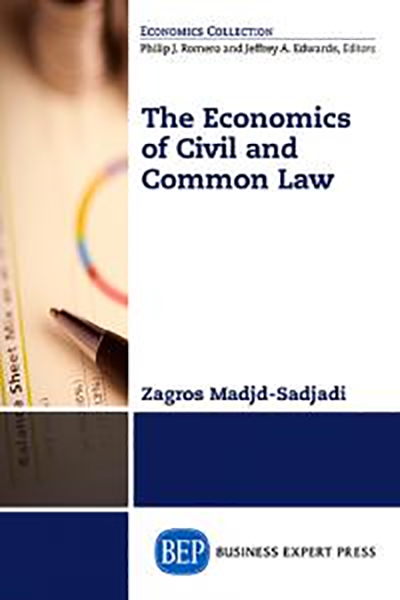 The ability to work and function independently from political pressure has been used to claim that the supply of money is exogenous. 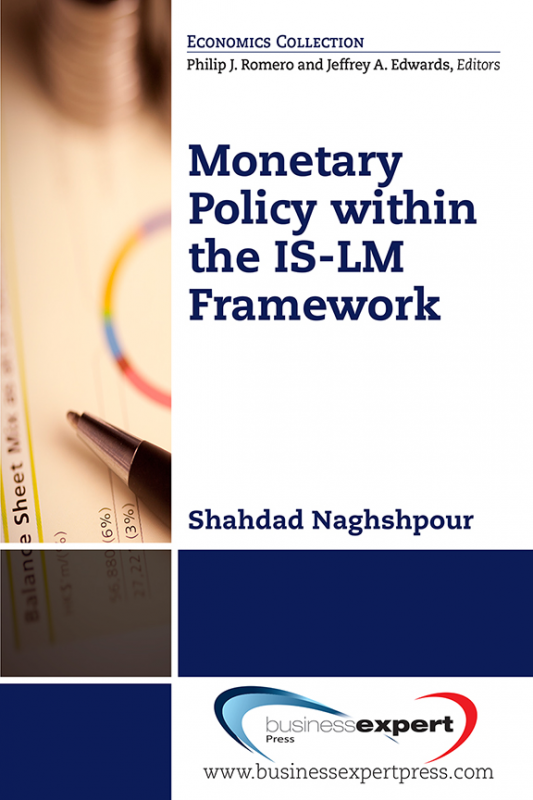 Inside this authoritative text, the author gives real insight to the IS-LM Framework (Investment Saving-Liquidity Preference Money Supply) and the effects on our economy.